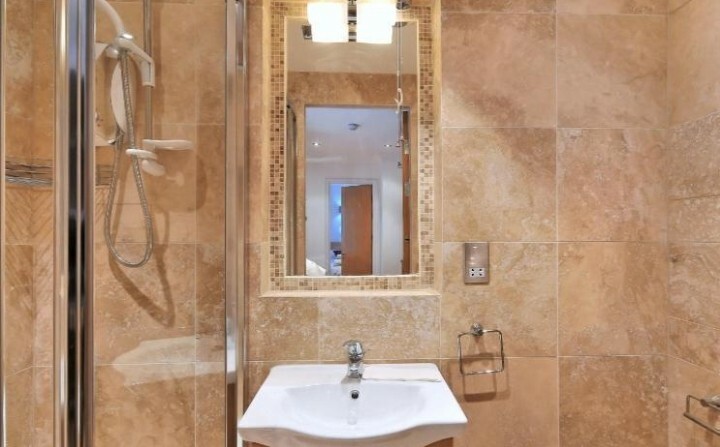 Perfect Pied-a-Terre in St Katharine Docks, E1W A fantastic studio apartment with 24 hours concierge, featuring a separate double bedroom, fully tiled shower room and an integrated kitchen. 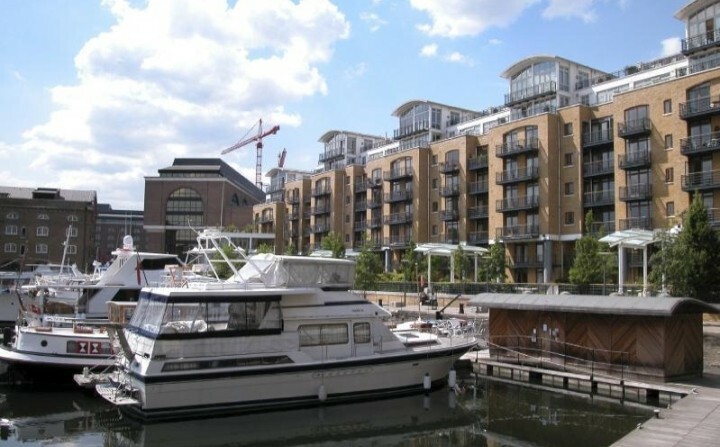 Located on St Katharine Docks with direct access on to the marina, this property is in one of the sought after developments in the area. The apartment benefits from being within walking distance to the City and Tower Bridge whilst being moments from Tower Hill underground station. 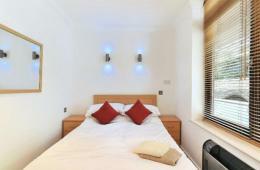 A selection of state of the art studio apartments located in the highly sort after premier development City Quay E1W. 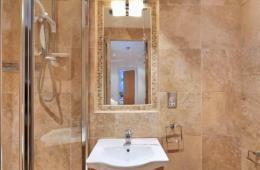 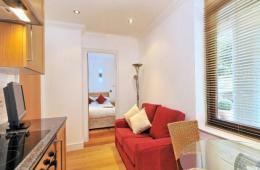 The apartment features separate double bedroom with access to St Katharine\\\\\\\\\\\\\\\\\\\\\\\\\\\\\\\\\\\\\\\\\\\\\\\\\\\\\\\\\\\\\\\\\\\\\\\\\\\\\\\\\\\\\\\\\\\\\\\\\\\\\\\\\\\\\\\\\\\\\\\\\\\\\\\'s Dock and comprises a double bed room, separate kitchen/reception room and fully tiled shower room. 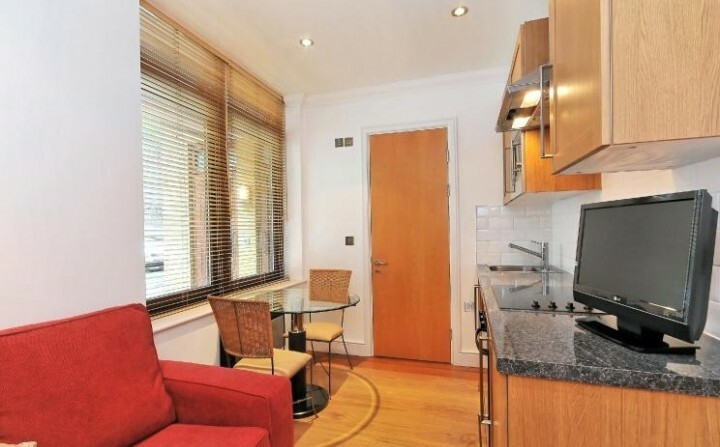 The property benefits from being walking distance to the City and Tower Bridge whilst being moments from Tower Hill underground station. 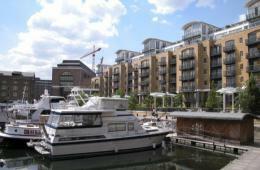 A selection of state of the art studio apartments located in the highly sought after premier development City Quay E1W.